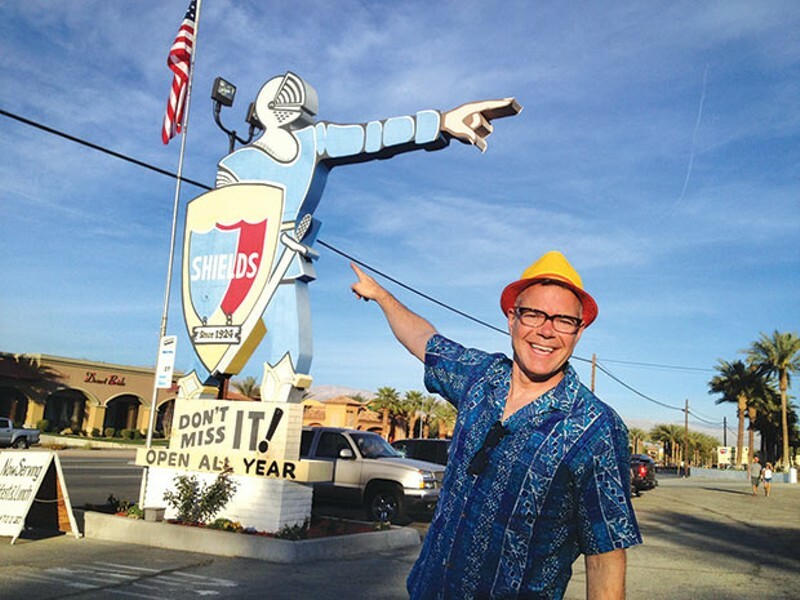 Self-styled “Ambassador of Americana” Charles Phoenix has made his name with books and television appearances celebrating the goofy side of our nation’s heritage — from traversing the highways and byways in search of roadside attractions to cooking up alarmingly colored 1960s foodstuffs in his Test Kitchen videos. Now Phoenix brings his stage show, Addicted to Americana, to Mr. Smalls Theatre. It’s an evening of amusing tales from the road, supplemented with a slideshow composed of found vintage Kodachrome images. Mid-century America has never looked so colorful, so kooky, so funny.